Aloha! cluster pay is a new video slot from NetEnt. It’s necessary to understand that this video slot is based on a Hawaiian theme. Aloha means both hello and goodbye in the language and is probably the most famous word from that group. Almost everybody knows that Aloha is the greeting phrase used if you are in Hawaii. This video slot was launched in 2016, celebrating America’s 50th state and the game is closely related to the Tiki Wonders jackpot slot. Another of NetEnt’s slot machines based on the theme of Hawaii. Tiki are big wood sculptures with human-like motifs and these are those we look fallen into different formations when starting Aloha Cluster Pay at any casino online. Aloha, the word that is part of the game’s name really has a deeper meaning than the English “hello”. In Hawaiian, it means peace, compassion, mercy and emotion. Tiki, which represents the symbols of the wheels themselves, was used to mark the boundary of a holy or important part of the island. In Polynesian mythology, Tiki often represents the first human being on earth, but there are other Tiki symbols that symbolize different gods. Hawaii, which is one of the most isolated populated places on the planet. As the 50th American state, it’s the last to join the United States when they joined 1959 and this is undoubtedly one of the places that often end up on wish lists when you ask people where they would like to spend their dream vacation. The volcanic islands with places like Honolulu, Oahu, Kaho’olawe and Maui scattered over a fabulous archipelago of islands are a paradise on earth with a weather that attracts millions of visitors each year. With Aloha Cluster Pay at a casino online one can not count on getting to know the weather or the many magnificent prospects, but a little sense of the stay gives the game. If you are one of the many who prefer games for fun and not so much for real money, the minimum bet of 0.10 in coin value is quite reasonable. 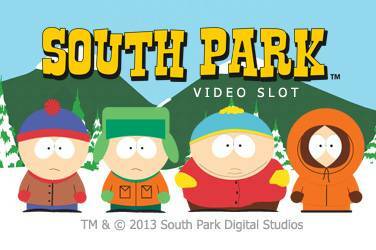 Although it is possible to try this video slot for free right here – just scroll up! You can find a toplist of our recommended casinos that offer Netent Casino at Casinocompass.co – Best online casino right now. 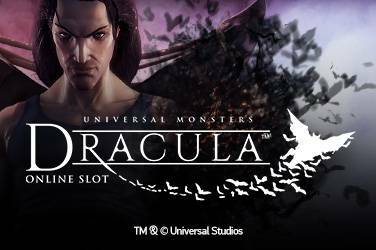 Additional plus points about this casino video slot is of course free spins in NetEnt video slots! You can play for quite a bit without having to worry about bigger losses, while actually winning. If you feel that Mrs. Fortune is with you, you can increase that bet thanks to the setting of ten different levels and eight different coin values ​​in ascending order. The wheels of Aloha Cluster Pay are quite unique compared to other machines we are used to. NetEnt has created a 6-reel game over five lines that gives a fairly unique and new form of excitement. In addition to this arrangement, a rather original mechanics is offered in the Cluster Pay feature, something seen not very often at casinos. Cluster Pay with its function is enabled during free spins and when the symbols fall down – nothing is spinning here, the symbols fall down like a one fast version of Tetris – here the lower-valued symbols are removed and only the higher are left. This increases the chances of winning itself but also the chance of the big winnings. On most occasions when talking about NetEnt and their games, the term wilds is mentioned in Aloha! Cluster Pays is rather a replacement symbol. Trying to find the difference between wild and replacement symbol is not an easy task. Perhaps NetEnt has chosen to introduce this word with the purpose of increasing the feel of the player that this game differs from all the others. It nevertheless works like classic wilds where the special symbol helps to create highly rewarding combinations. A symbol that replaces all other symbols simply. 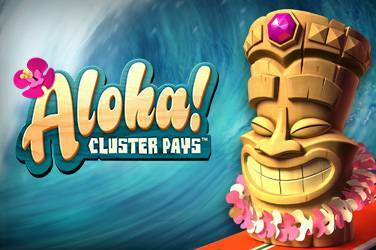 Aloha Cluster Pay also features a Sticky re-spin feature and is always welcome at a video slot. Sticky re-spin is actually two different features that are combined into one and the same, which is activated randomly after a cluster win. Meanwhile, a sticky re-spin is enabled, the winning symbols are kept on screen while all others are replaced with new ones. This may last for a while and actually continue without interruptions as long as new symbols are added, they also generate profits to remain clogged with those previously. This means that if the cluster of profits increases in scale, then these symbols will increase their dominance on the screen all the time and the whole can actually stop all 6 reels and 5 rows being covered with profitable lines. It all walks until a spin does not add an increase of the cluster or when the entire screen is covered. A feature that definitely increases the gaming experience! 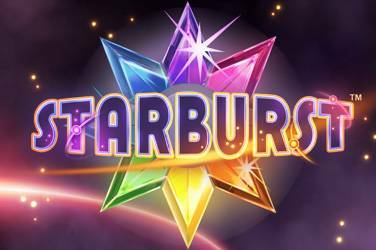 Free spins are almost a matter of course when playing video slots and Aloha Cluster Pay is no exception. 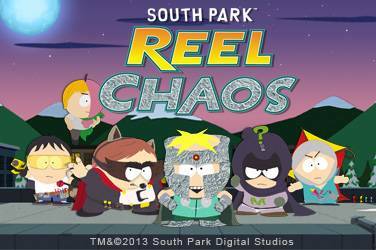 The free spins symbol can be revealed during the main game, but also during the free spins. Three or more free spins symbols in the main game are enough to reward with at least 9 free spins but the number may increase up to 12 when six free spins symbols appear completely or partially anywhere on the reels. During rounds of free spins, one can be rewarded with additional ones and provide another 2, 3 or 4 new ones. Aloha Cluster Pay is a wonderful video slot and a great alternative to the many others available at casinos online. Its different design gives a change that feels liberating if you have played classic slots for a long period of time. Nicely designed with a grateful theme and features that feel a little different, it’s worthwhile to bet any slings.